Home Film Revealing the Filming Sites of Marvel Studios’ “Black Panther” in Busan! [Korea] Revealing the Filming Sites of Marvel Studios’ “Black Panther” in Busan! 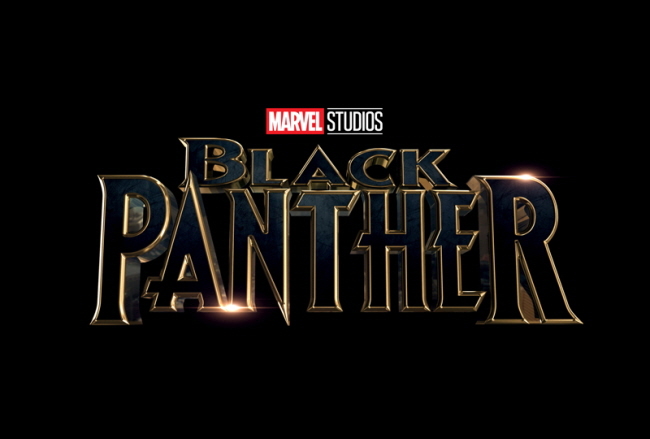 Korea’s filming sites for Marvel Studios’ anticipated film “Black Panther” has been released. Main filming sites will be at Busan’s landmarks, including the shores of Gwangalli Beach, Busan Gwangandaegyo Bridge, Marine City, areas of Busan Jagalchi Market, and areas of Sajik-dong. Location shooting will be taking place towards the end of March until early April. The plot of “Black Panther” revolves around the main protagonist “Black Panther,” ruler of kingdom Wakanda, who is challenged to save his people and the world against enemies seeking after vibranium, a rare metal found in Wakanda. The movie is expected to hit the theaters in February, 2018. – Directions: Gwangan Staion (Busan Subway, Line 2). Exit 3. Walk approx. 10 min. – Directions: Jagalchi Station (Busan Subway, Line 1). Exit 10. Walk approx. 4 min.